Our mission is to help people gain knowledge and skills by providing literacy & lifelong learning services. One-on-one tutoring on basic reading and writing skills is available to English-speaking adults free of charge. Volunteer tutors are trained and certified by a national organization, ProLiteracy, which has been shown to be a very effective means to teach adults how to read. Volunteers and tutors are matched up and usually meet weekly at their own specified time and place. Provides literacy programs for caregivers and children to promote reading and lifelong learning. Family Learning Centers at Mayor Wright Housing and Kuhio Park Terrace offer books, puzzles, crafts, and computers for residents and their children Monday through Friday. Children enjoy Story Hours every Saturday and volunteers also bring books door to door. Hawaii Literacy’s bookmobile visits several housing projects and Boys & Girls Clubs on the Waianae Coast. Serving all ages, from young children to adults, the literacy minibus brings books, laptop computers, toys and activities to communities during weekly visits. Offers free evening English Language Learner (ELL) classes to adults at Kaumakapili Church, Mayor Wright Housing, and Kuhio Park Terrace in Honolulu. Sessions focus on life-skills for adults and their children. Free services are available for all adults needing help to read, write, speak, fill out forms, and Citizenship study. 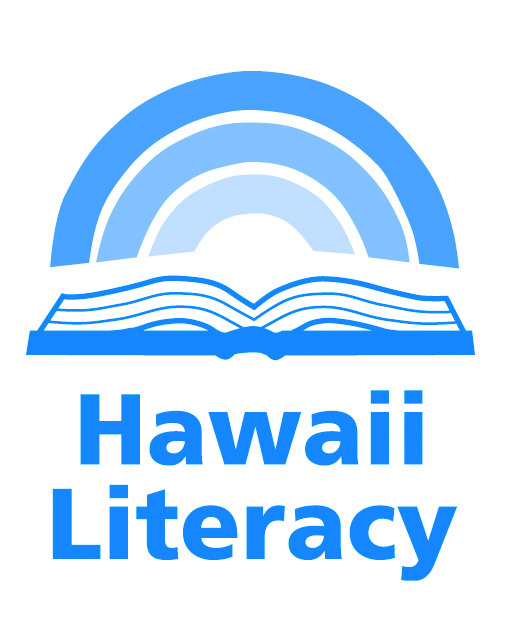 For more information on Hawaii Literacy, call (808) 537-6706, email us at [email protected] or visit our web site at www.hawaiiliteracy.org.